Sliding gates offer a neat solution for businesses or residences, particularly if spatial factors may prohibit a swing gate from being implemented, or if doing so would risk obstructing traffic. 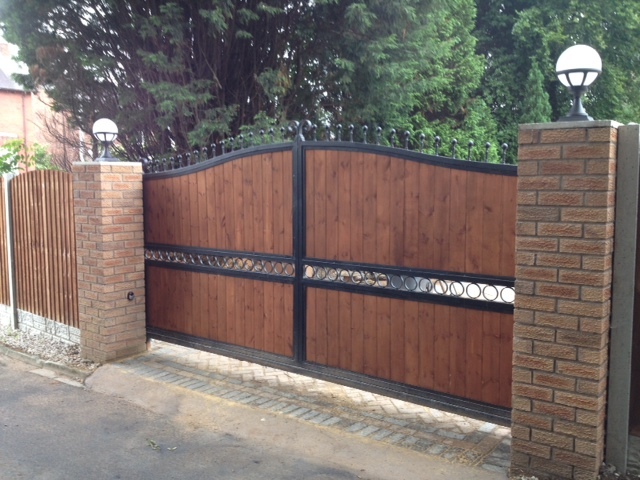 Teamed with gate automation, a sliding gate is the ultimate in security technology. Gate automation is a fantastic way to keep your gate set-up working for you. Whether you already have a pre-existing gate you’re keen to update into the 21st century, or you’d like us to add automation into a new gate design, then we’ve got the solution for you. 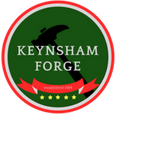 Keynsham Forge’s Automated gates can be on a sliding or swing system, with both allowing you to seamlessly control your house’s security from the comfort of your own home – you don’t even have to leave your armchair! Automated gates are also great for business owners who want to use tools such as intercoms to make their security work hard for them, with minimal disruption to their work. To make an inquiry, please telephone us direct on 0117 986 4196 or by email by completing the form below.